!! OMG, LISTEN TO THIS: Peaking Lights ‘Everyone And Us’ !! 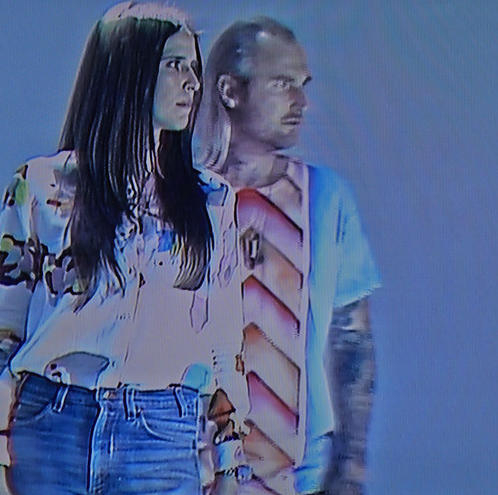 Some nice Monday chill vibes courtesy of Los Angeles duo Peaking Lights. Check out Everyone And Us off of Cosmic Logic, which is out now and available for purchase via itunes! Be the first to comment on "OMG, LISTEN TO THIS: Peaking Lights ‘Everyone And Us’"